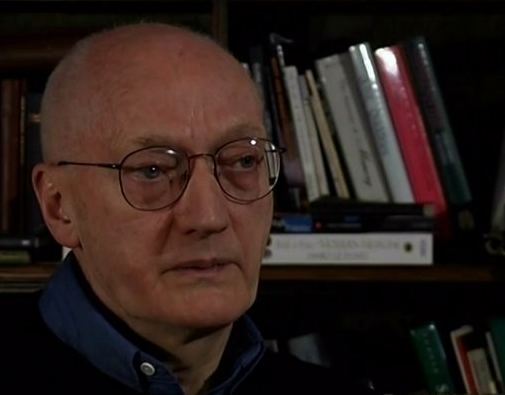 This programme on Richard Holloway’s ‘OneCity’ report on social exclusion is from Justin Russell and Francesca Atkinson’s Cityscape series filmed for Edinburgh Television in 2001. Holloway chaired a Lord Provost’s Commission on Social Exclusion, which presented a bold challenge to work together for ‘OneCity’ to tackle social exclusion in the capital. As well as Holloway, Shulah Allan (Edinburgh Voluntary Organisation Council), David Hume (City of Edinburgh Council) and Kaliani Lyle (Citizen’s Advice Scotland) discuss what social exclusion is, the research undertaken for a report like this, and the importance of why a city should tackle an issue such as social exclusion.